After a longer than expected coach journey, we finally arrived at How Hill at 11am. The 'Joy Rides' had done what they'd said on the packet, meaning that we were all in good spirits. Having been allocated rooms and after various attempts at unpacking, lunch was taken. 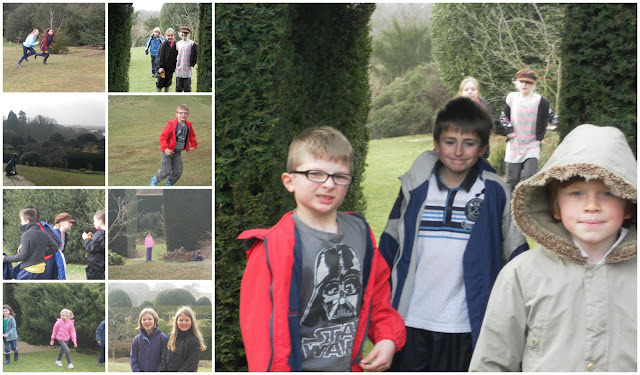 The afternoon saw the children take part in two activities. 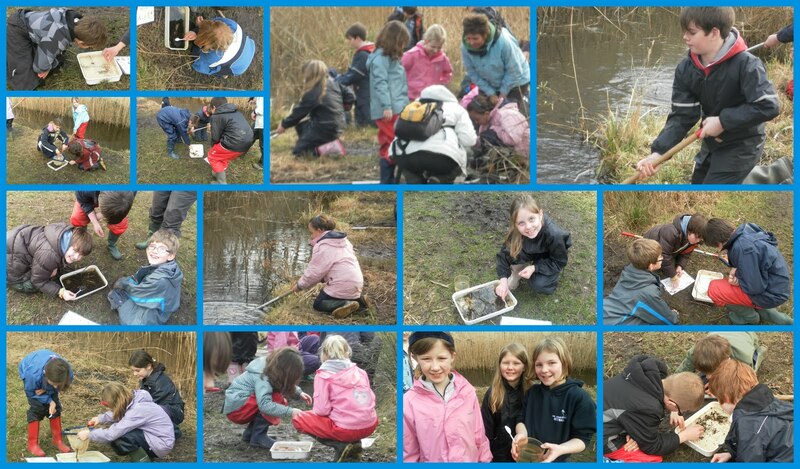 First up was dyke dipping which resulted in muddy knees and trays full of all sorts of water life. Probably the most interesting were the caddis fly nymphs and a large leech. Next up, we were split into two groups for a nature walk where we saw three very different habitats: Dry Woodland, Wet Woodland and Marshland. It was amazing to see the differences in such a short area. It was also rather incredible to see how deep the mud was in places. A lovely evening meal has just been taken and the children are settling down to weaving, diary writing and 'chillin'. I am indebted to Harry N and William H for this - we've had a technological nightmare!